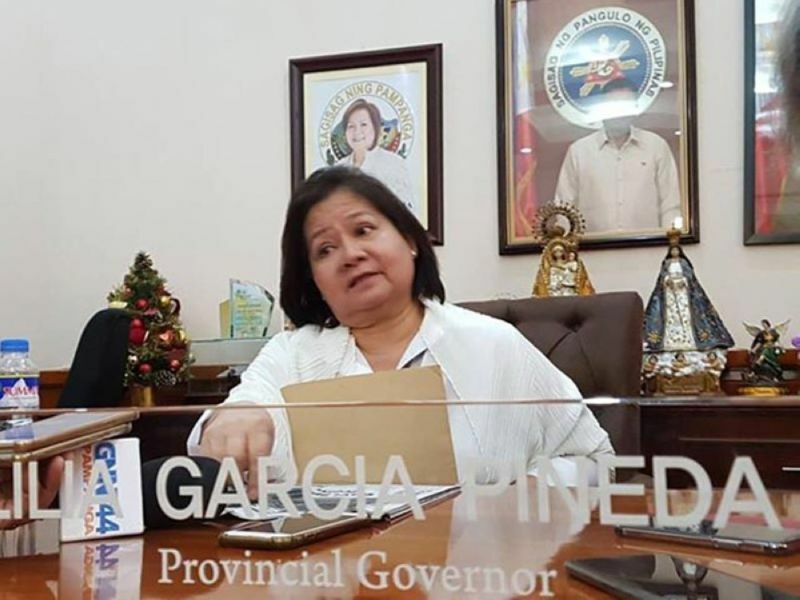 THE provincial government is eyeing to establish an extension of the Diosado Macapagal Memorial Hospital in Mexico town, Pampanga. This was bared by Governor Lilia “Nanay” Pineda during the PhilHealth membership distribution to 6,736 Mexico beneficiaries, allotting a P60 million budget for the construction, equipment and facilities. This, according to the lady governor, would lessen the burden and hassle of the patients and families. Since Mexico town is in the third district, the only available district hospital in its nearest vicinity is Arayat. Governor Pineda already had initial talks with the local government unit, led by Mayor Teddy Tumang and provincial board members, for the establishment of the extension hospital to accommodate the influx of patients. “I am already coordinating with Mayor Tumang about the public hospital here in Mexico. Since 2010, this is my vision for the province, to prioritize the health of every member of the family in each town,” she added. For his part, Vice Governor Dennis Pineda said that “health is wealth.” He reminded the attendees of the importance of preventive health management system. “Do not let your sickness dictate your life. As much as possible, use your PhilHealth. Having regular check-ups with or without sickness is important,” the younger Pineda added.